1. 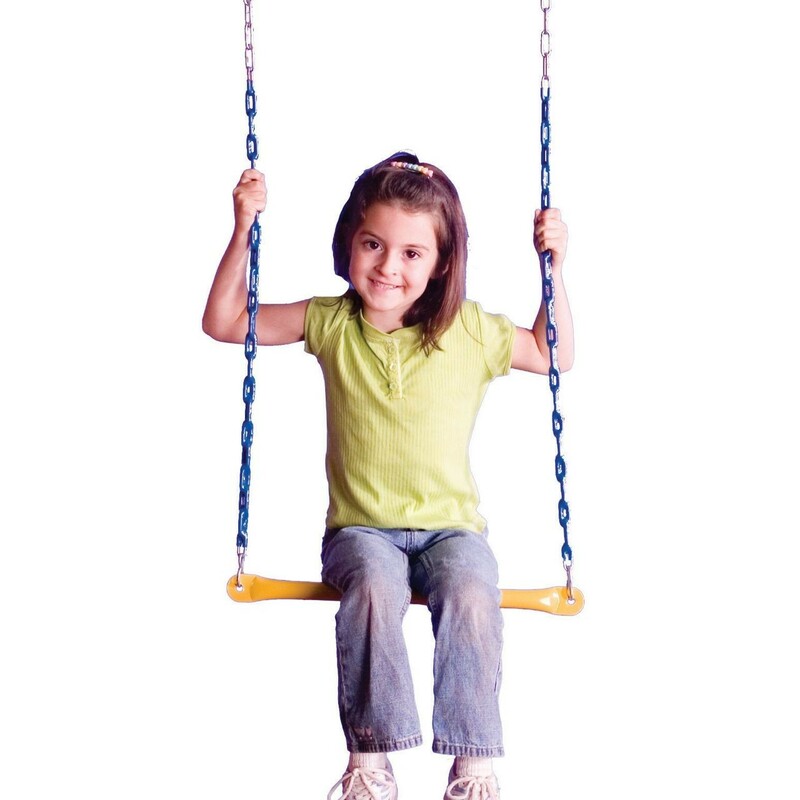 Material Used – Swing sets are made of materials like plastic, metal and wood. Ensure the play set you are picking is made of durable material and can last in the yard for years on end. Wood swing set has an edge over metal and plastic equipment as it is stronger than the latter play sets. Therefore, a majority of parents in U.S prefer to install wooden swing set in their yards. 2. Quality & Safety – Before purchasing, make sure the manufacturer of the swing set is an IPEMA certified and has design the equipment in conformity with the guidelines laid by American Society for Testing and Materials (ASTM) and Consumer Product Safety Commission (CPSC). Besides, you can also check that equipment has sturdy hinges and other anchors at the requisite places for safety of kids. Also, there should not any pointy edge on the chain of swings that can harm them. 3. Seat - Ensure that the playground swings set you are opting for has a seat with wide base so that kids can comfortably sit on it and enjoy.